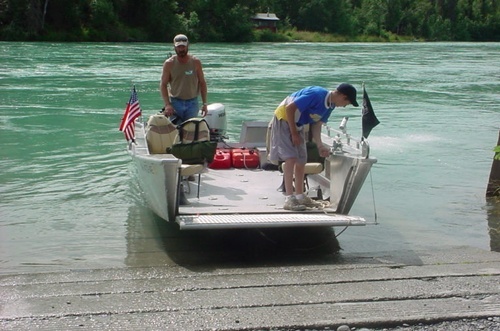 Wheel Chair Accessible Boat Specials for Veterans and Wounded Warriors. 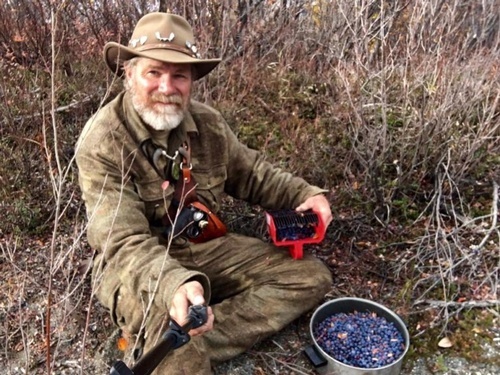 I believe Alaska’s wilderness is for everyone. 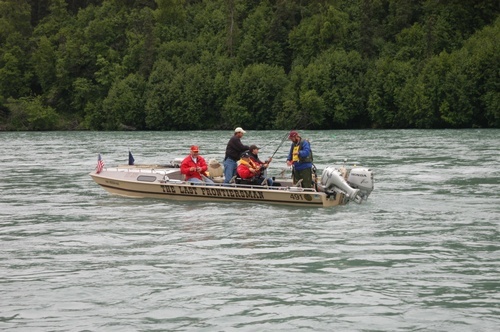 The Last Frontiersman provides a safe, barrier free Kenai fishing and wildlife viewing so every person, from the young, the old, the inexperienced to the avid outdoorsman, and all levels of physical capabilities can enjoy the great outdoors fishing and sightseeing on the Kenai River.